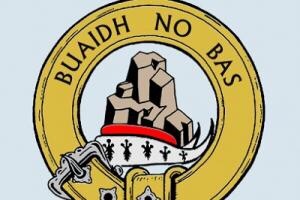 Today, I proudly salute my Scottish ancestors who came to this country in the early 1700s – Clan MacNeil of Barra. 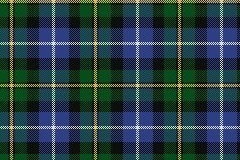 National Tartan Day honors and celebrates Scottish culture and the role it has played in the development of the United States. Canada has been celebrating Tartan Day since 1993 and the U.S. Senate officially recognized it in 1998.There are three groups of people that came from Scotland to America – the Lowland Scotts, the Highland Scotts, and the Scotch-Irish. Each of these groups has influenced American culture. They’ve passed on Scottish last names, introduced the sport of golf, shared the sounds of the bagpipes, and made tartan a fashion staple! 04/06/2016 in Historical Note, Informational, International, Personal.